With a team in constant development, and strategic alliances with customers and suppliers, Bispharma’s trade policy is based by commitment, transparency, flexibility, proximity and trust. 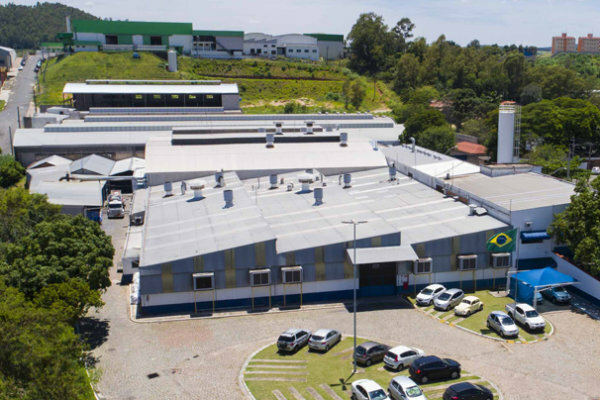 Luís Roberto Sdoia, Pedro Sdoia and Maria Helena Sdoia founded Bispharma at the time that Bisfarma Packaging was in the city of São Paulo-SP, with production capacity of 10 million units per year. The company was transferred to the city of Pedreira, in the countryside of São Paulo State. Production capacity of 70 million units / year. 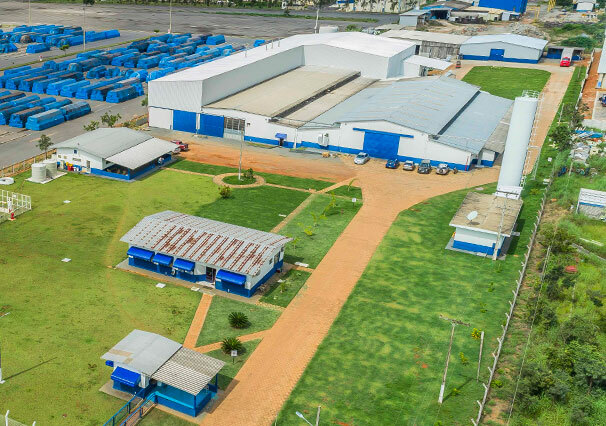 In the city of Pedreira / SP, Bispharma changed its activities to a new production plant, to accommodate the increase of its capacity. Production capacity of 134 million units per year. Bispharma won for the first time the Sindusfarma Quality Award, elected as the best supplier of aluminium tubes for the pharma industry. Production capacity of 160 million units per year. The company reached the production capacity of 200 million units per year. Bispharma acquired Bisnago Ltda, in the city of Anápolis / GO, starting its second industrial operation. Production capacity of 300 million units per year. Bispharma won for the 11th time the Sindusfarma Quality Award, elected as the best supplier of aluminium tubes for the pharma industry, and the Bispharma Group included two new products in its portfolio: aluminum cans for aerosols (produced in Bisnago, Anápolis / GO) and the laminated tubes (produced at Bispharma, in Pedreira / SP).